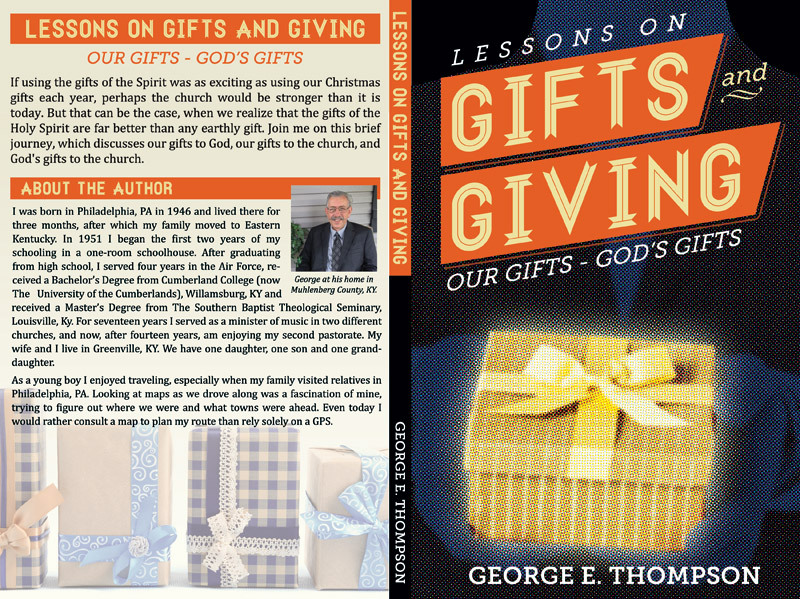 Kentucky authors contact me from time to time for their book cover design projects. I love to read. I also married a librarian. Therefore, we have tons of books in our home. Working closely with authors on these projects is always fun. Authors also sometimes hire me to complete copy editing for their eBooks, as well as printed books. I create industry standard layout design, while capturing the author’s vision. All of the titles and their content, if applicable, are formatted to their publishers’ digital and print specifications. 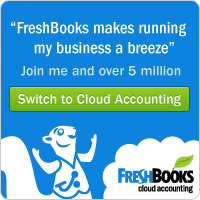 Are you in the process of writing a new book for print or Kindle eReaders? I know you have put in hours of time and effort to write your newest masterpiece. Why then would you skimp when it comes to the dust jacket art? You need to contact me for your book cover design needs. Troy C. Napier is an author from neighboring Georgetown, Kentucky. 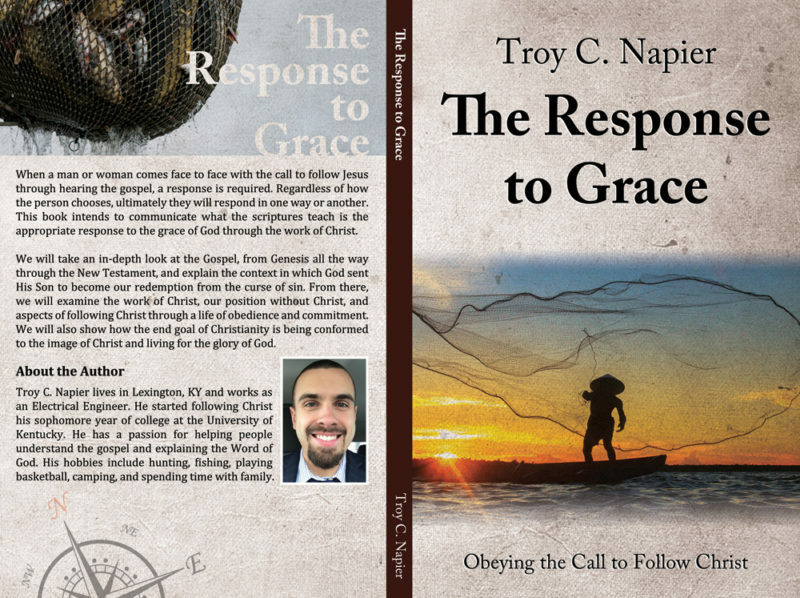 He contacted me to design the book jacket art for his first commentary The Response to Grace. 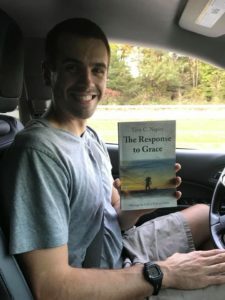 Troy chose me because of my success working with other Christian authors. Since Troy did not have a specific vision in for this project art, I worked with him to come up with a concept. He provided me with samples of some book layouts that he liked, and we discussed their specific traits. I then pitched a few concepts based on different passages of scriptures in the Bible. For example, I proposed centering the art around a close up photo of an ear (Matthew 11:15). I also brought up the idea of a runner who is lacing up his shoes and crouching at the starting line (Hebrews 12:1). Finally, we agreed on the concept of a fisherman. 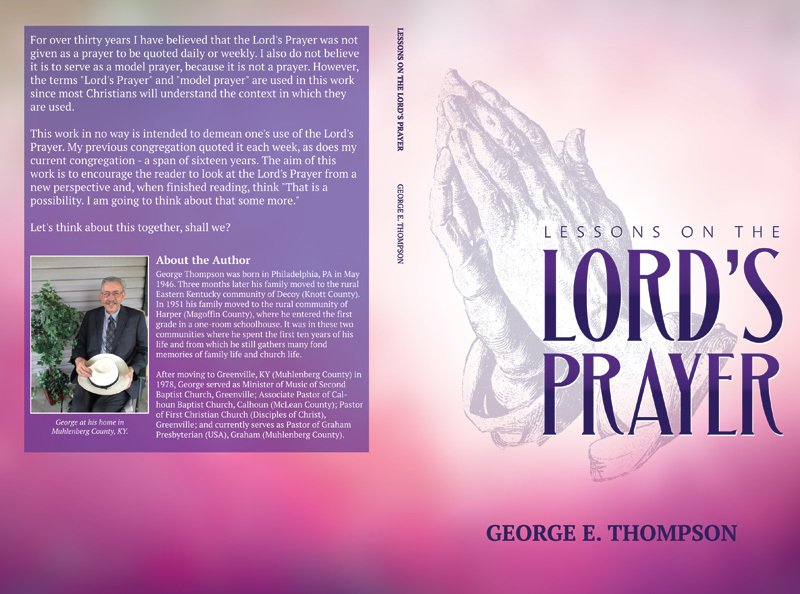 This idea was based on Jesus calling his first disciples in Matthew 4. I first incorporated a royalty free stock image of a fisherman casting his net out on the water for the focal point of the cover. I softened the edges of the photo and blended it into the grunge texture background. Then, I set the cover text in a classic serif font. I mixed weights of that same font for variety. The back cover features a picture of a net. Hundreds of fish fill the net to the brim. The book’s title text is reversed out of it. A compass image adorns the bottom of the book below the author’s photo and bio. 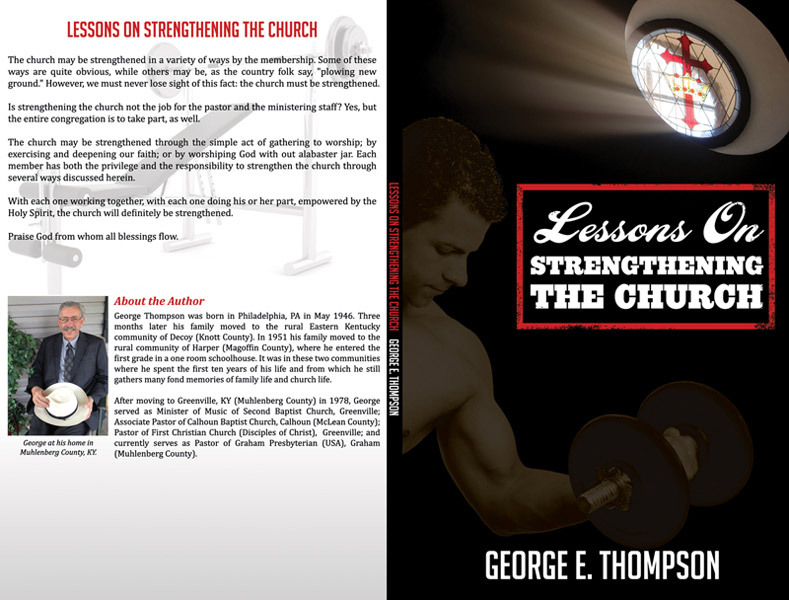 The book is available as a paperback, as well as in Kindle format on Amazon. Are you an author seeking a graphic designer for your next book? I specialize in making faith based themes come to life. Contact me today.